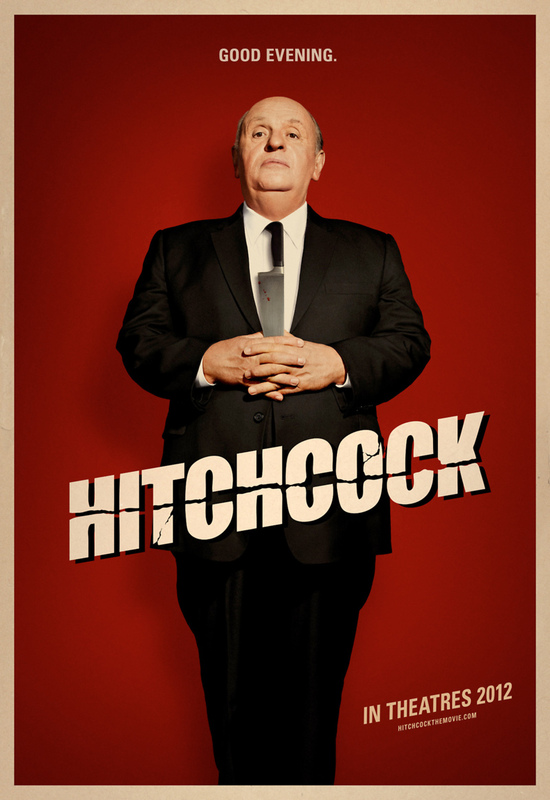 Hitchcock Blu-ray release date was set for March 12, 2013. This nuanced biopic delves into the creative process of the master of suspense, Alfred Hitchcock. The filmmaker's career is already legendary when he decides to craft his horror masterpiece Psycho. However, he finds incredible resistance when looking for studios to fund the film. His choice to personally finance the movie threatens to bankrupt him and takes its toll on his marriage. In the end, Alfred's wife Alma pulls through and aids him in delivering what would go on to be a timeless classic.